Harrisburg, Pa. — With a mission “To Improve Roads and Communities for a Safe and Responsible Future,” the Automated Vehicle Coalition (AVC) announced its formal organization and list of founding, charter members. Ensure that the safety of travelers is a primary driver of technological innovation. Achieve equity for surface transportation, including the ability to improve the quality of life. Strengthen the economy by supporting initiatives that entice technology-sector companies to invest in the creation of new jobs and new job types. Attract and retain a diverse, talented, and engaged local workforce. Link business and industry with education, to focus on science, technology, engineering, and mathematics (STEM). 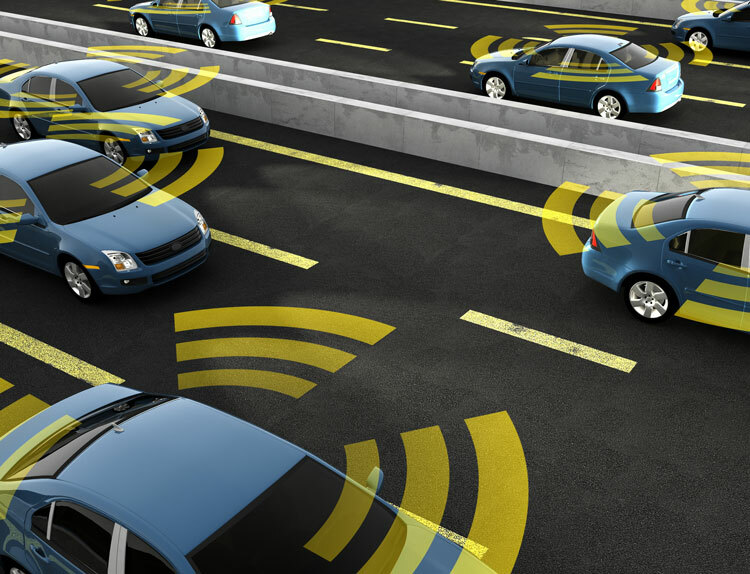 Maximize mobility through the correct and safe application of automated vehicles. Vincent Galko has been appointed Executive Director of the AVC; Elizabeth Hall serves as the Director of Corporate Outreach and Research. The Automated Vehicle Coalition is a national organization sponsoring legislative outreach and education to promote the safe and responsible implementation of automated vehicles, encourage private sector participation in the identification of solutions, and encourage government-industry partnerships to benefit communities. For more information, visit www.avcoalition.net.